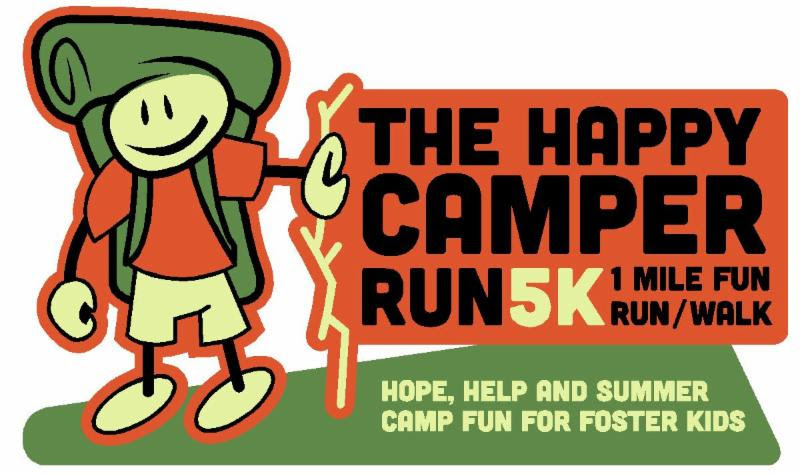 The annual Happy Camper 5K and 1 mile runs are right around the corner on March 10th! This fundraiser supports the ministries of Royal Family and Teen Reach Adventure Camps. Because of your support, these camps have served foster children in our community from 7-15 years old for the past 13 years! The 5K run is $30 per runner and the 1 Mile Fun Run/Walk is just $25. Both entries include shirt and finishers medal. Contact Trey Roberts 405-203-1723 or info@rfknorman.org with any questions.